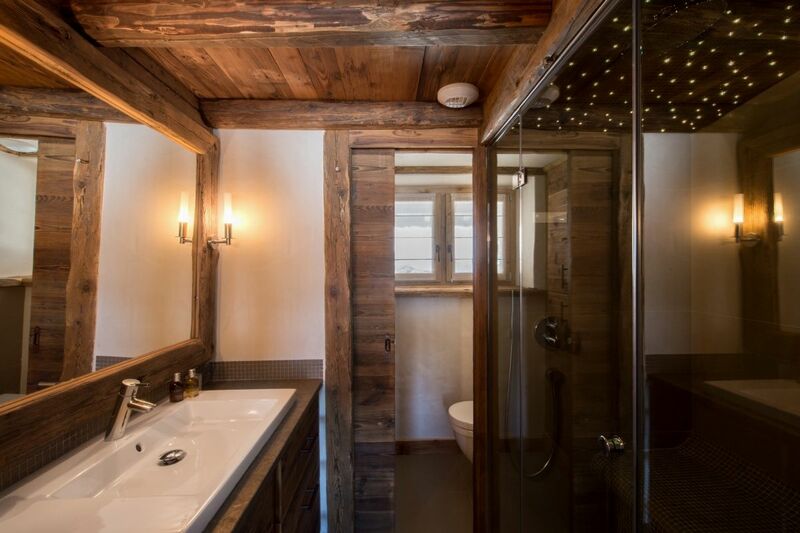 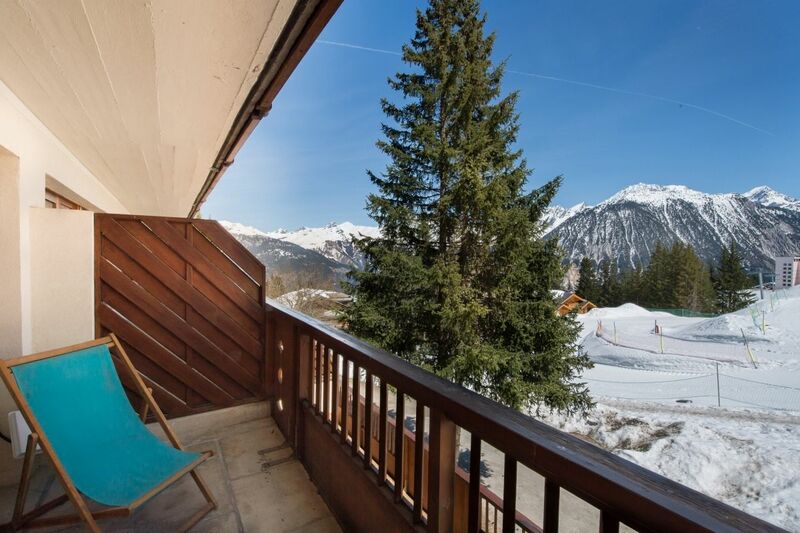 The Vanoise residence is situated in the Plantret area, a few steps away from the Children's Care Center (Jardin des Enfants) and the shopping centre Le Forum where you will find an ice rink, bowling, press, shops, restaurants and bars. 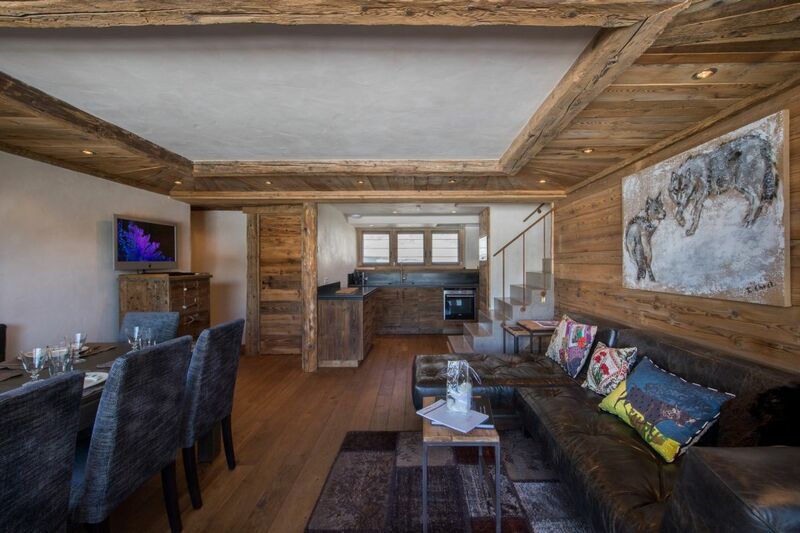 La Vanoise is an elegant and modern apartment offering great views of the valley and ski slopes from the living room or its balcony. 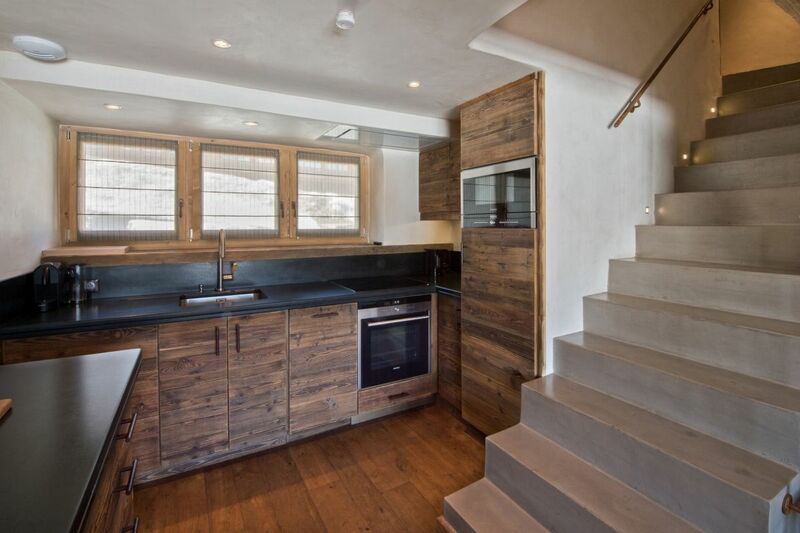 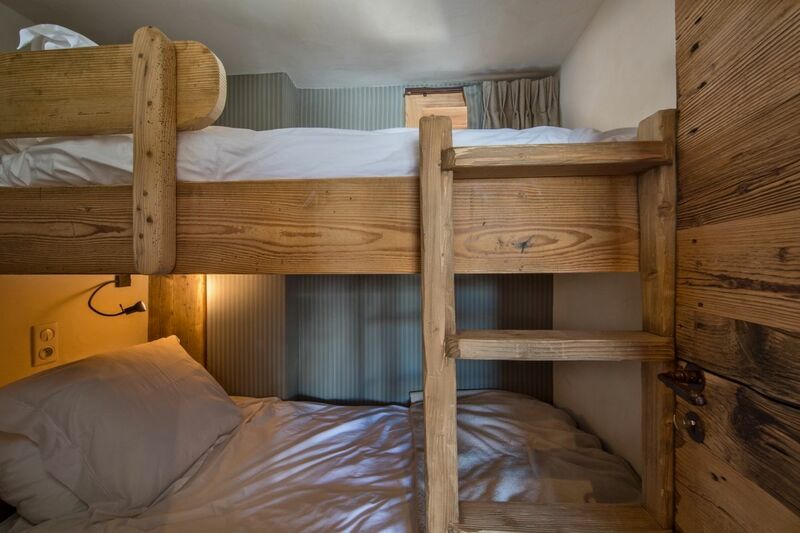 It features 2 double bedrooms and a bunk beds area. 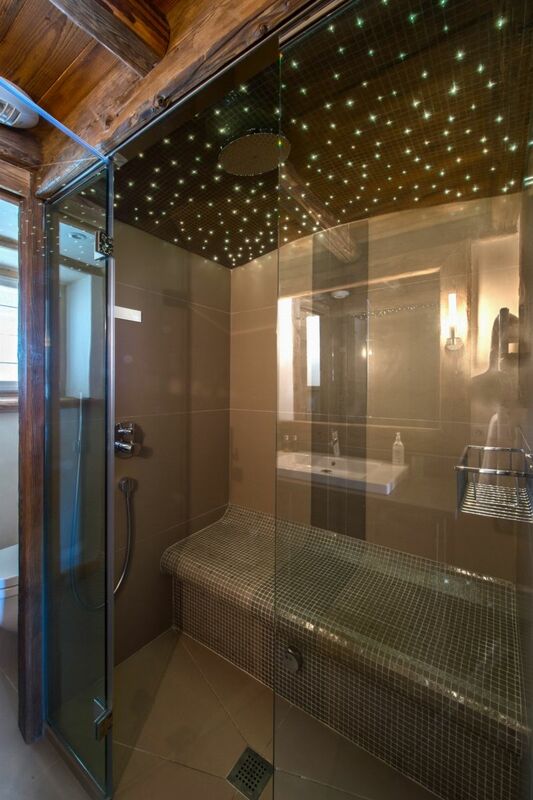 It can house up to 4 adults and 2 children. 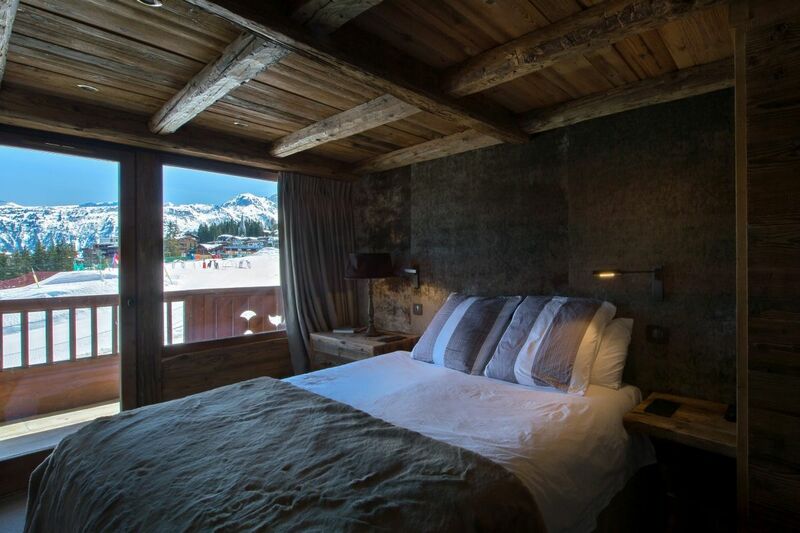 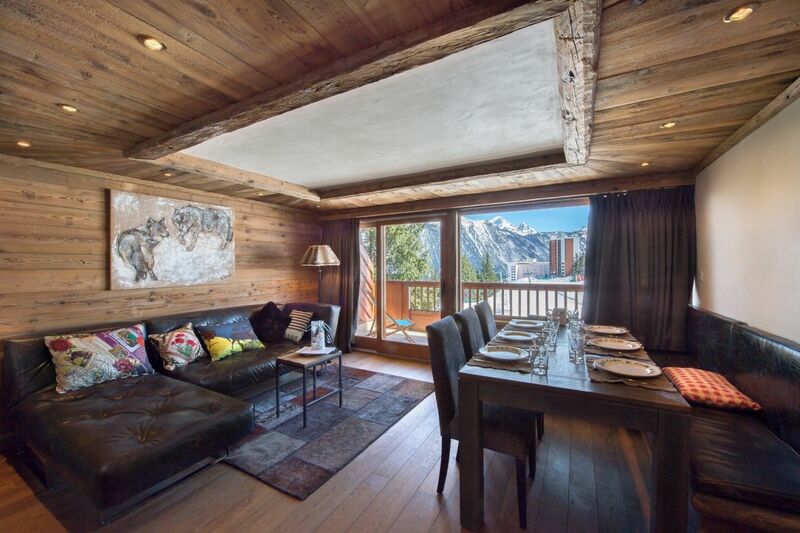 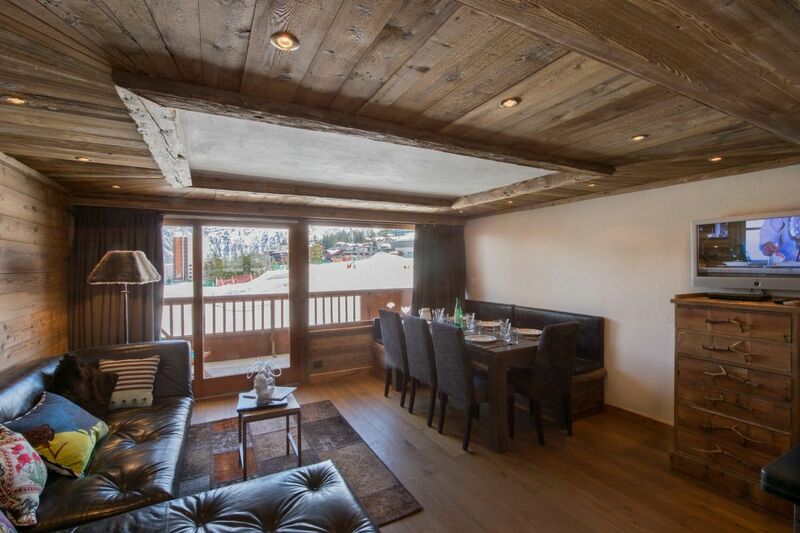 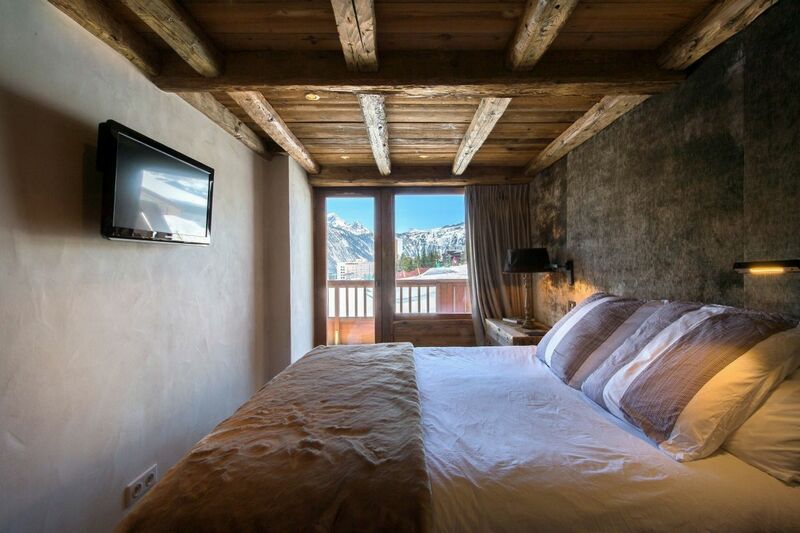 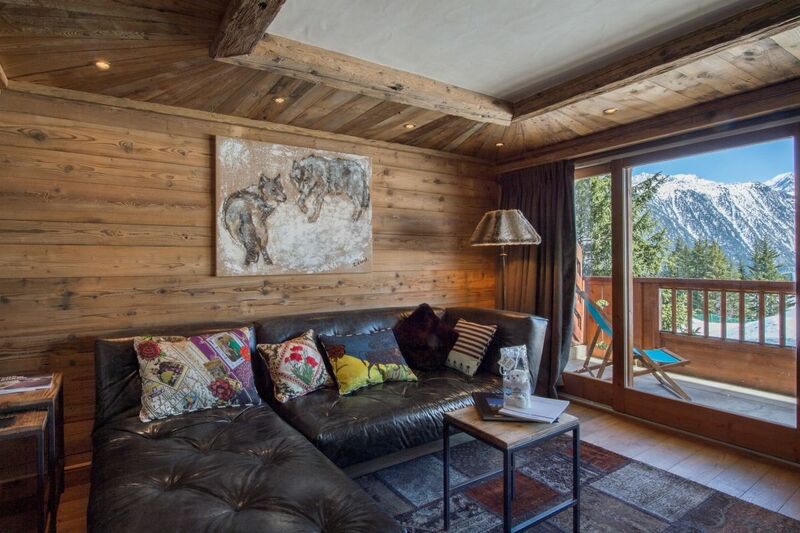 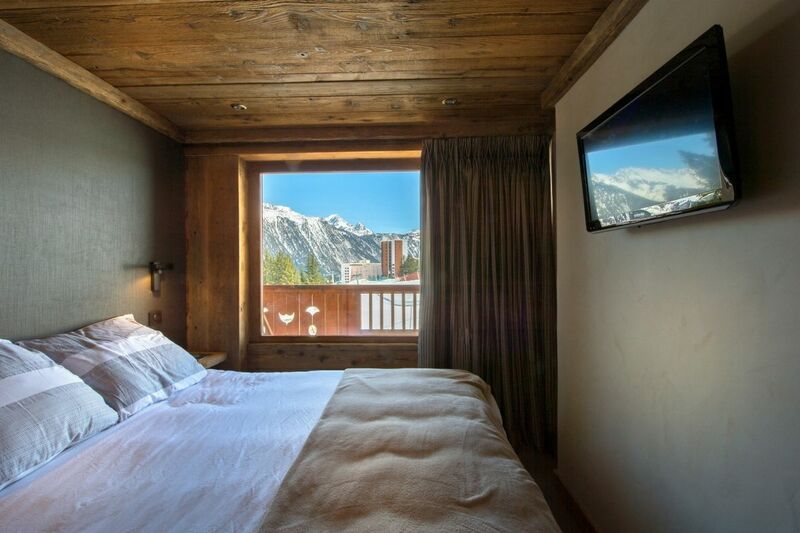 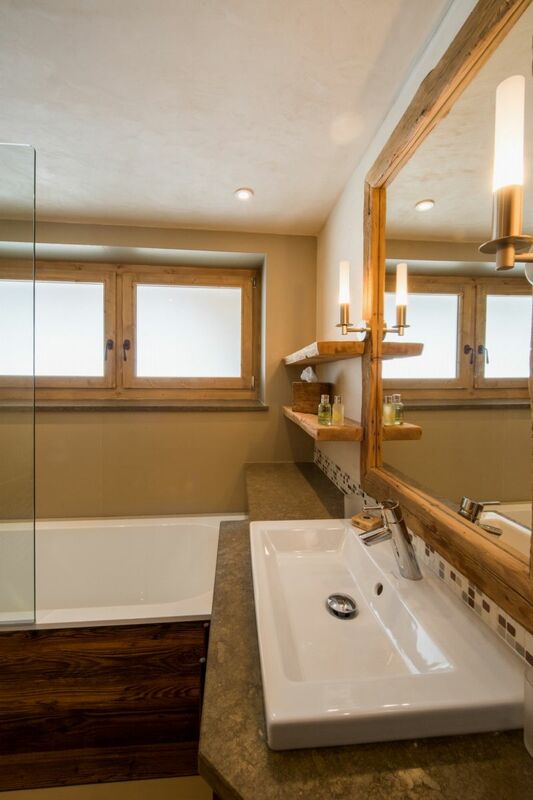 This apartment ideally located 200 meters from the resort centre and 220 meters from the ski slopes.